After a strong 2018, Nissan celebrated the start of the new year by reaffirming the brand’s position as one of the leaders in the automotive industry. The Japanese automaker grew 40 percent from last year after selling 34,952 units in 2018. According to the Chamber of Automotive Manufacturers of the Philippines (CAMPI), Nissan currently holds an 8.7 percent market share. It was herewith the only brand to post double-digit growth after higher excise taxes, rising inflation, and increasing fuel prices affected the Philippine economy last year. The sales performance of Nissan’s core products was key to the company’s record year. 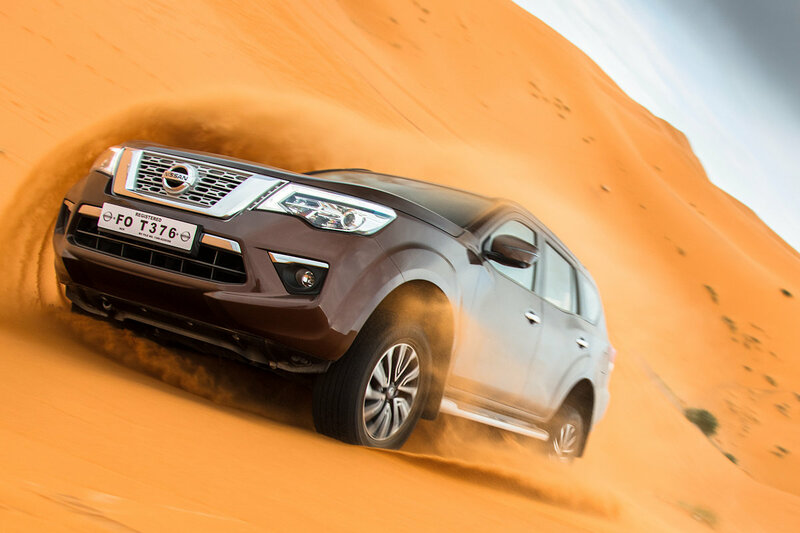 The Nissan Navara was the main driver for the company’s growth, as the popular pick-up truck contributed 46.2 percent of the sales in the Philippines. The new Nissan Terra also drove sales for the company, as the much-awaited mid-sized 7-seater SUV already contributed 11.9 percent of sales locally after its launch last May. Other models performed well in the Philippines last year, notably the Nissan Urvan and Almera contributing to 19.5 percent and 17.5 percent, respectively. Looking forward to 2019, Nissan Philippines looks to continue its trend of double-digit growth with the planned introduction of the 370Z, 370Z NISMO, and Juke NISMO. In addition, they are also looking to expand their dealer footprint by 8 to 10 locations, adding to the already 44 existing Nissan dealerships across the country. Nissan Philippines President and Managing Director Ramesh Narasimhan said that the company’s performance came from executing the basics of focusing on product, process, and people. “To change the game, we have to stick to our fundamentals. With what we have achieved last year, we can now look forward to dreaming bigger for 2019,” he said.